Freshness Guaranteed as our ‘Speciality Coffee’ green beans are roasted daily and packed within an hour of roasting using the latest technology and equipment ensuring the freshest, highest quality product available ready for your absolute enjoyment. The Speciality coffee beans are sourced from premium quality producers from around the world. 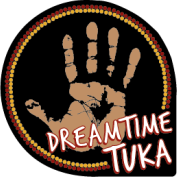 The Roaster of Dreamtime Tuka coffee blends, in just 11 years has been awarded 8 awards including Australian Champion Coffee and was awarded a Bronze Medal in the 2014 Sydney Royal Fine Food Show in the Cappuccino Blend of Single Origin category. Sydney Royal Medals are awarded by the Royal Agricultural Society of New South Wales to recognise and promote excellence. A rich smooth coffee flavour specially blended and roasted for a medium to dark colour. This draws out the rich flavours of the beans and produces a sparkling caramel coloured cream and a lasting gentle coffee taste. Enjoy as an Espresso, Cappuccino or Café latte for a morning starter, or a relaxing coffee break with friends. An excellent all-rounder to get you through the afternoon. 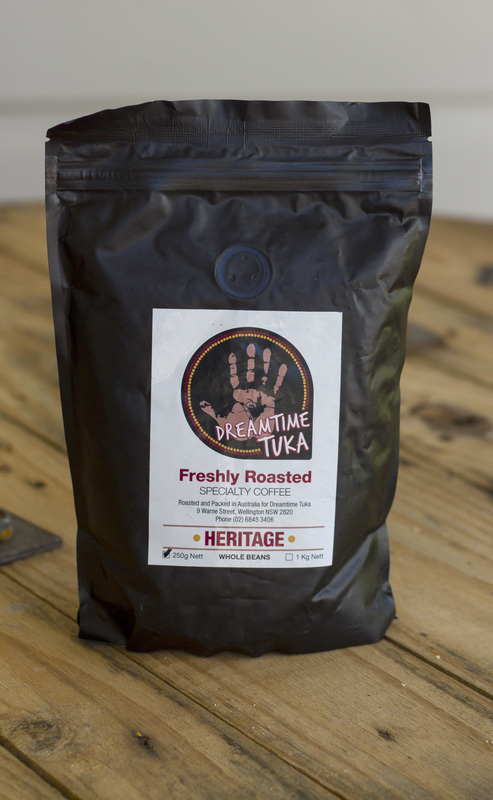 This variety of coffee blend won for the Roaster, a Bronze Medal in the 2014 Sydney Royal Fine Food Show. 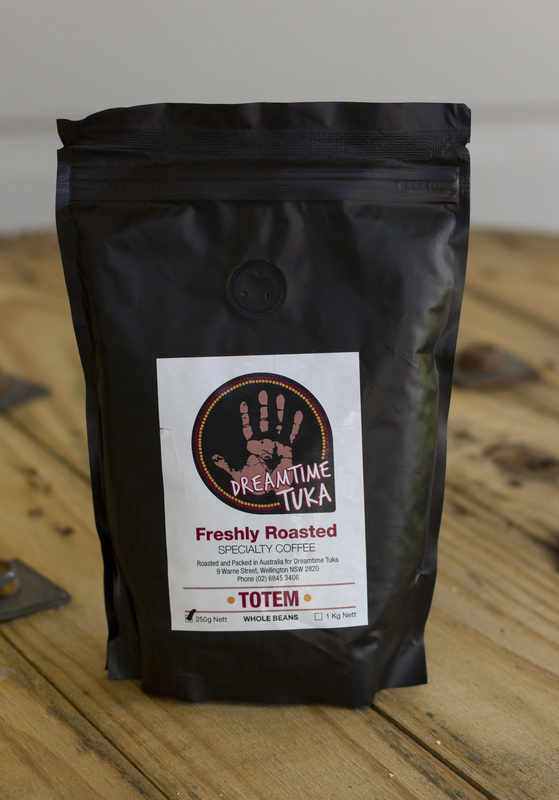 A rich, full bodied and full flavoured coffee with deep caramels and slight cocoa undertones. Enjoy as an Espresso, Cappuccino or Café Latte. 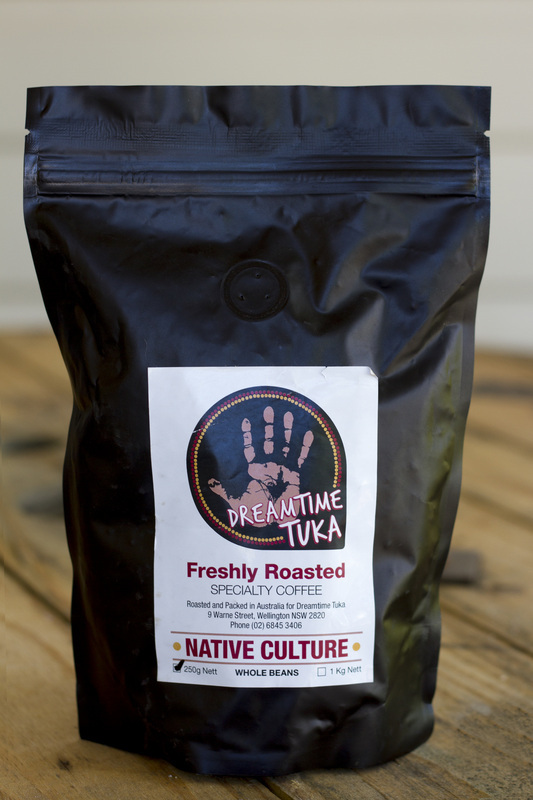 A bright full flavoured, dark roasted coffee, with hints of Hazelnut. Creamy with a fantastic aroma. Great coffee for the mature palate. A vibrant range of coffees to suit both the consumer and executive board and staff room. 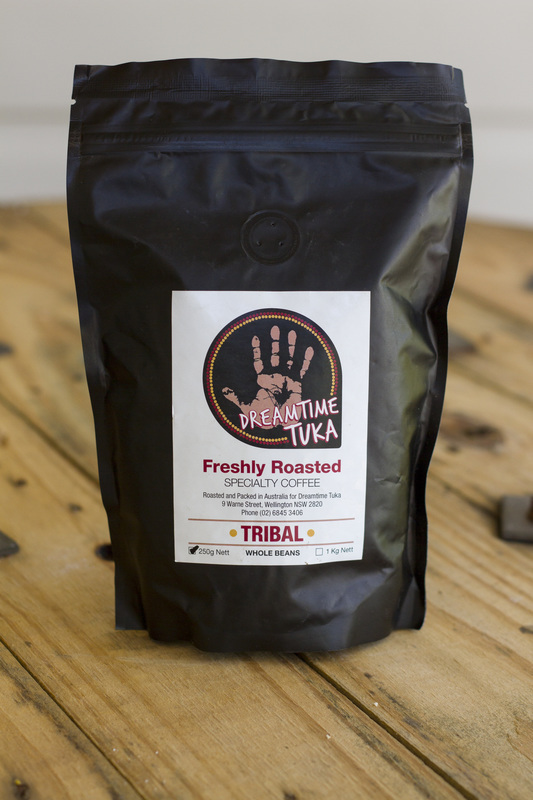 Our unique blend of 100% quality coffee beans, sourced from premium quality producers and roasted to perfection, delivers a consistently well-rounded flavour with a rich aroma every time to produce a delicious instant coffee. ﻿With the increasing availability of quality domestic and workplace espresso machines, there is an increasing demand for access to good coffee to brew at home and at the workplace. 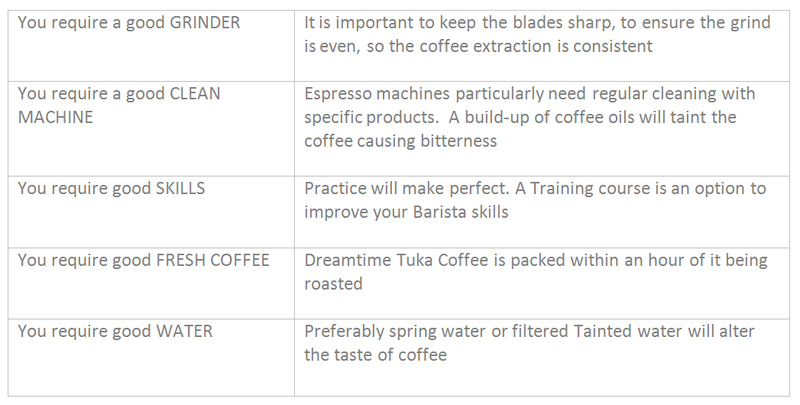 Brewing methods may vary and may be the plunger method; the filter method; the stove top espresso or an espresso machine. The body (mouth feel) of the coffee will vary depending on the brewing method. Generally coffee brewed in the plunger method will have a ‘thin’ body while the same coffee brewed in the espresso method will have more body. Buy your coffee ground unless you have a good quality grinder and regularly sharpen or replace the blades. Once a pack of coffee is opened it should be kept in an airtight container. Store the container in a dark cupboard, fridge or freezer depending on the time it may take to consume. If the coffee is stored in the fridge or freezer allow it to come to room temperature before brewing.